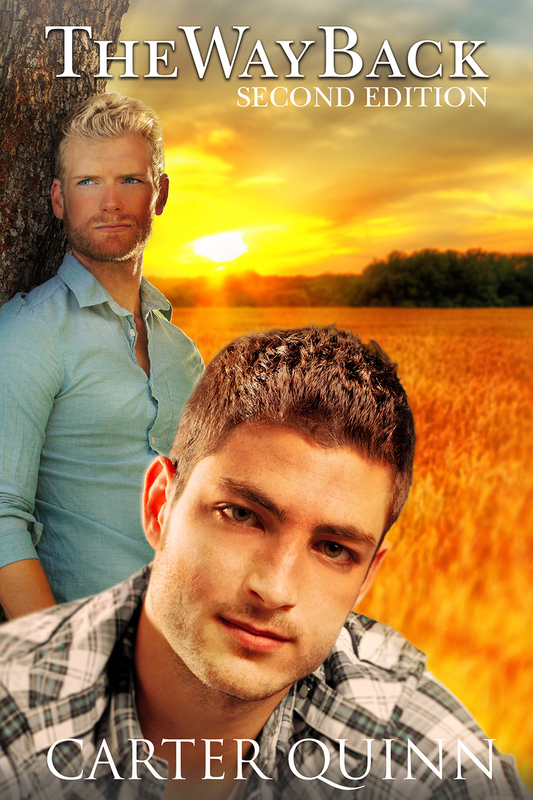 In his freshman year of college, Riley Evans met the best friends he ever thought he’d have, Jason and Eric. When his friendship with Eric turned into something much more, it ended as suddenly as it began, leaving Riley devastated. He hasn’t let anyone near his heart since. Until now. When Riley needed him most, Jason was there to help pick up the pieces. Six years later, he’s back in Riley’s life. Riley is slowly letting Jason past his defenses and is starting to accept how good they are together. They’re even planning their first romantic weekend getaway when, out of the blue, Eric calls, claiming he wants Riley back. Riley has been pining for Eric for six years, but now he has a brand new relationship with Jason to consider. Jason-who has always been there when Riley needs him, who puts Riley’s happiness above his own, even if that means his own heart will suffer-insists Riley face his old feelings for Eric to make sure they’re really gone. But are they? How long will it take Riley to figure it out? And how long will Jason wait?